You are here: Home / EPCs: £49 + VAT Fixed Fee For All Properties. 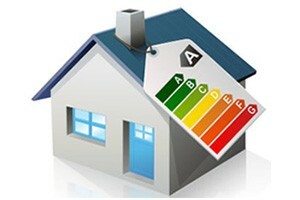 EPCs: £49 + VAT Fixed Fee For All Properties. Selling or letting a property? BY LAW, you need an Energy Performance Certificate (EPC) before you market your property. The penalty charge specified where the building is a dwelling is £200.00. Local authorities choose body responsible for enforcement: Usually Building Control (for new build) and Trading Standards (for existing buildings). Enforcement agencies have the power to ask to see an EPC, and to issue a penalty if the certificate is not in place. Trading Standards have access to the Landmark Registry (where certificates are stored) to check that certificates have been produced.